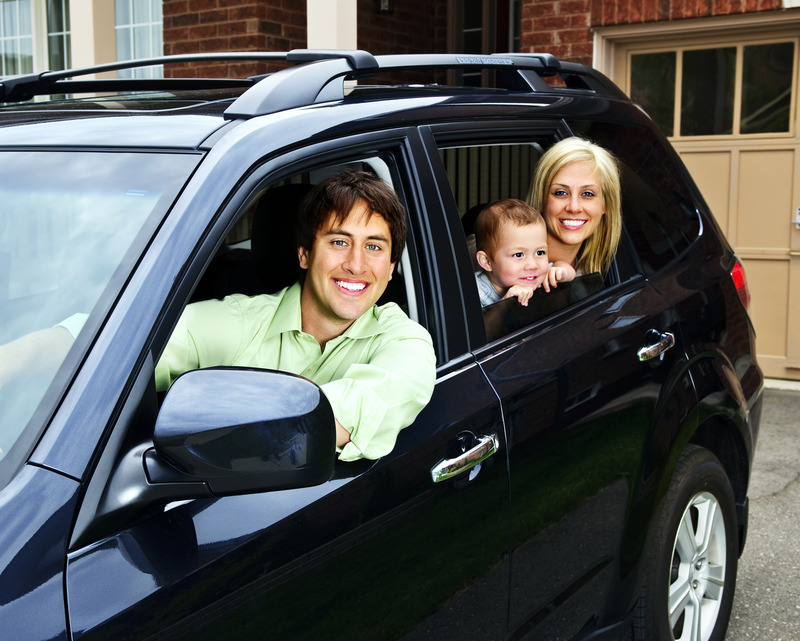 Car insurance is a necessity if you plan on driving in the modern day. Unfortunately, as many as one in eight drivers forego reliable coverage. It’s only once they’re in an accident that they realize they made a mistake. Don’t be portrayed as a fool! From us here at Sanderson Ford to you, here are a few reasons you need good car insurance! Accidents can and do happen. More than six millions accidents occur each and every year according to the National highway Traffic Safety Administration. Even if you’ve never been in one, that’s no reason to forego coverage. If you do end up in an accident, your insurance is there to help you along the way both financially and mentally. The sheer cost is incredible. The cost of an accident is likely more than you think. On average, property damage alone amounts to nearly $10,000. That’s a good chunk of change but it only gets worse. 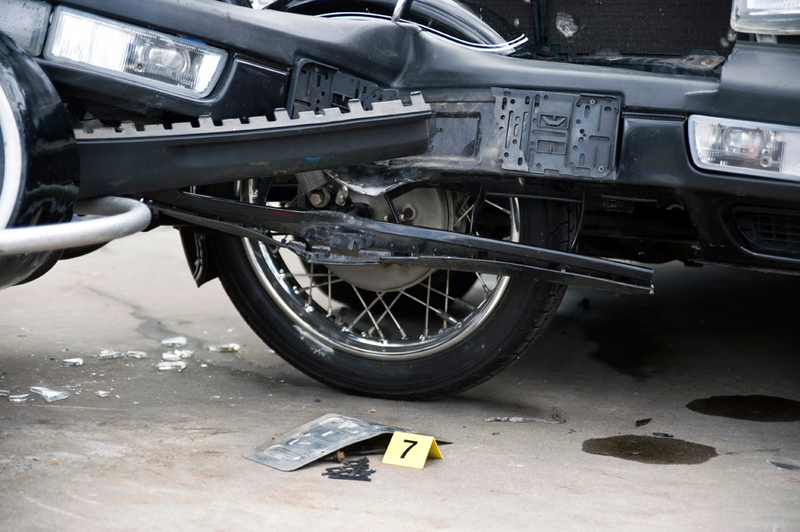 Accidents with disabling injuries amount to nearly $81,000. Insurance can cover some or all of those costs. Most states require insurance. The need for insurance is obvious. Many states require drivers to maintain a minimum amount of coverage. Failing to do so can result in an impounded vehicle, fines, or a suspended license. # 1 – Stock up! Before your trip, buy plenty of healthy snacks. Humans are creatures of convenience. We are much less likely to indulge in junk food if the car is loaded with all-natural granola bars, fruit, trail mix, nuts, and peanut butter. # 2 – Use technology to your advantage! 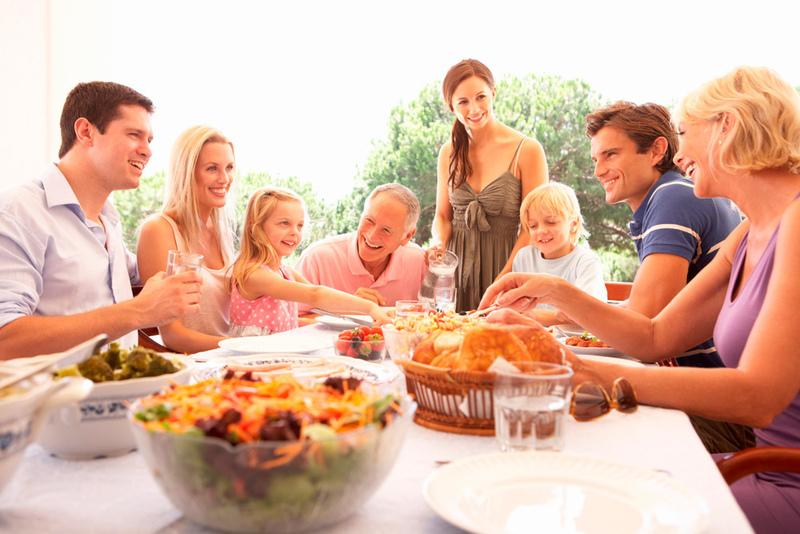 There are lots of great apps out there that you can use to help you eat better on the road. iExit tells you exactly what you’ll find off of any exit. Clean Plates can help you find restaurants that use healthy ingredients. # 3 – Plan your indulgence! If you know you are going to cheat, it’s better to do it in a controlled fashion instead of suddenly going hog wild and throwing caution to the wind. Maybe if you really love fast food breakfast, decide that will be your indulgence for the day. Or, tell yourself if you eat well all day, you can bash some fro-yo for an after-dinner dessert. This month marks Baby Safety Month, and though you baby’s safety is clearly a number one priority year-round, we’d like to take this time to remind you of some basic baby safety tips while driving. Booster seats absolutely save lives, with children properly stationed in booster seats 45 percent less likely to be injured in a crash. Be sure to choose a federally approved car safety seat, and follow the instructions carefully. Never carry an infant in your lap while driving, and never place a car seat in the front passenger seat. Always take your baby out of the car with you, never leaving it behind. Especially in warm weather, vehicles can heat up to a deadly temperature very quickly. Whenever possible, drive with an additional passenger who can keep their eye on the baby in the backseat. Do you have any other baby safety tips while driving? Let us know your ideas in the comments below. 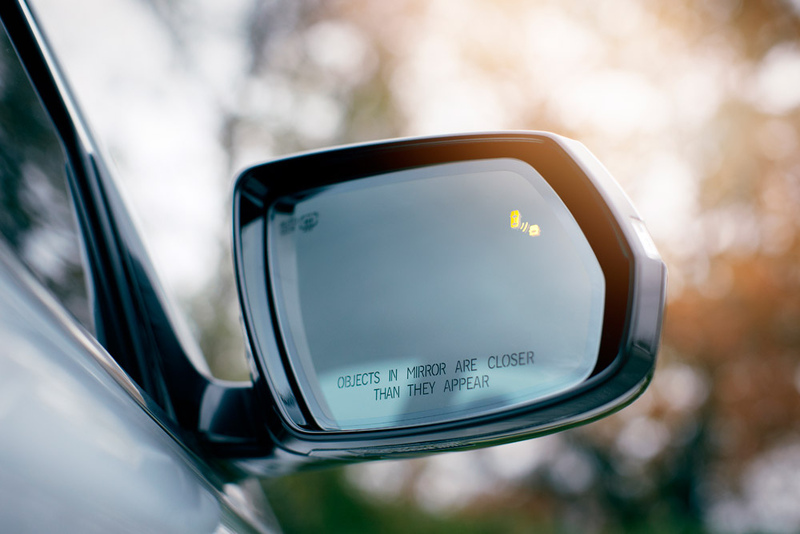 Even though many cars today come with revolutionary safety features such as backup cameras and lane departure warning systems, there is still another safety feature on every car that is not properly utilized by drivers today—the mirrors. Start by adjusting your rearview mirror for maximum visibility. Adjust your left car mirror by leaning your head over until it touches the window then move the mirror until only the back corner of your vehicle is visible. Adjust your right car mirror by leaning your head over an equal distance and move the mirror until you only see the back corner of the right side your vehicle. Follow these steps to decrease your blind spots, and also be sure to come visit us at Sanderson Ford to see our newest fleet of Ford trucks, cars, SUVs, and crossovers, today!